Food poisoning is often easily managed by the body and the offending microbe expelled in a matter of a few days. 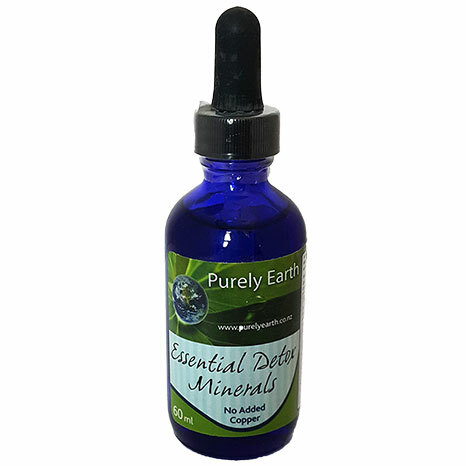 However, using Purely Earth Clay internally and 3 to 4 times the normal amount of a quality probiotic in the acute stages can make the journey shorter and more comfortable. If you have had a bout of food poisoning and have been left with a cycle of explosive bowel motions interspersed with near-normal stools, this may mean the original infection has not been completely resolved. With this type of scenario, a combination of Purely Earth Clay, Dr. Wilson’s Body Guard and Squeaky Clean may make all the difference. 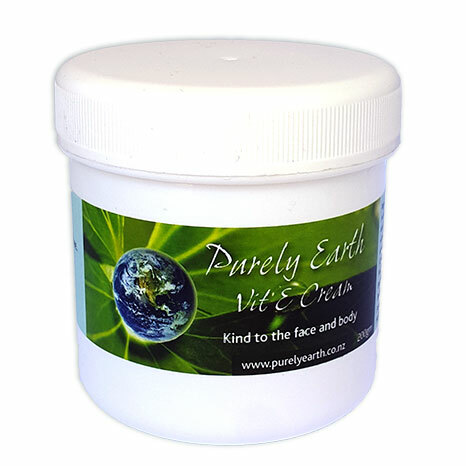 Use Purely Earth Clay internally to help with reducing the microbe population, to mop up the toxic by-products of the infection and to improve bowel health. 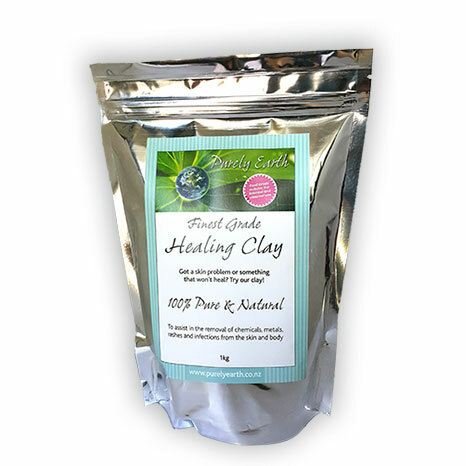 Take 1 tsp of runny hydrated clay with a glass of water on an empty stomach – once in the morning and once at night before bed. Once the symptoms have improved, trial dropping the clay down to 1 dose at night before bed and gradually phase out. To make up the clay, use the instruction under How to use our clay internally. Take a quality probiotic at 2 caps 2 x daily for the first 2 days. Once the symptoms ease, reduce this to 1 cap daily with food. Continuing the probiotic daily at 1 cap is a good idea after the issue has resolved. Ensure plenty of fluid intake. If the diarrhea and vomiting is extreme or ongoing, Endura electrolytes are excellent. This should be given after each bout of vomiting and/or diarrhea at the dose stated on the product. (If vomiting and diarrhea continue, always seek medical help). For more details about working with Sarah, go to Sarah’s clinic site www.selfhealclinic.co.nz.